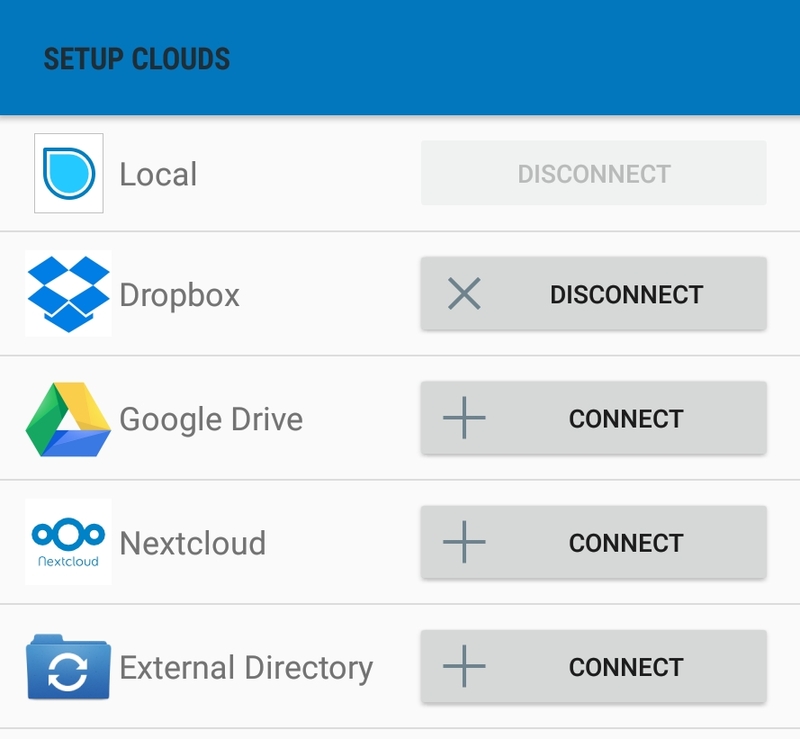 Step 1: Connect SimpleMind for Android to to your Nextcloud server. Enter the server, username and password and click "Done". 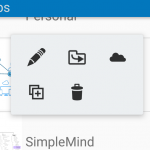 This adds Nextcloud in the Mind Map explorer. Local mind maps are not synchronized with Nextcloud. 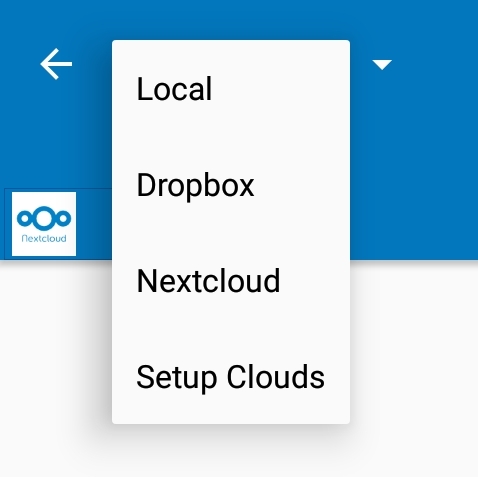 If you want to store and sync an (existing) local mind map on Nextcloud, you need to copy the local mind maps. This is a one-time copy. 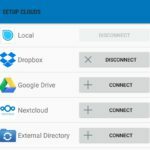 Select Nextcloud and the folder where to copy the mind map to. Tap “Done”. 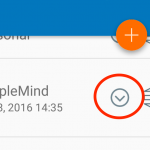 You will briefly see the notification “Mind Map copied to Cloud”. Note: You can also copy a mind map from one cloud to another this way. 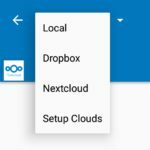 You can now create new mind maps that are synced directly with Nextcloud. All your changes are synced at regular intervals and at shutdown. 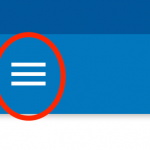 To manually force synchronization, use the “Synchronize with Nextcloud” command via the (overflow) menu in the mind map explorer. Open mind maps from within SimpleMind only. 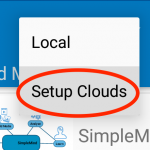 Opening a mind map from outside SimpleMind will import the mind map as a new local mind map.